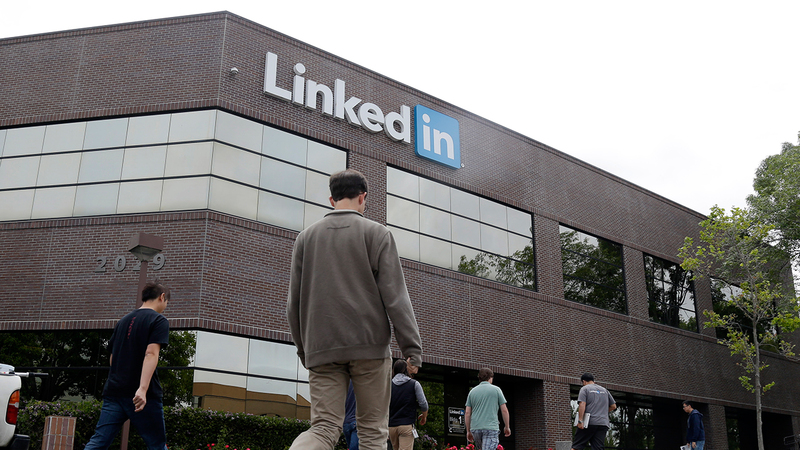 SAN FRANCISCO (KGO) -- The employment social media site LinkedIn is the latest company in a growing list to offer employees unlimited vacation days. "There is no set minimum or maximum amount of vacation time employees can take in a year," LinkedIn Vice President Pat Wadors wrote on the company's blog. "Instead, employees will work with their manager to request time off when they need it." The policy goes into effect next month and is designed to prevent worker "burnout." Unlimited vacation policies are becoming more popular with employers: Netflix, Virgin and Groupon all have unlimited policies. According to the U.S. Travel Association workers took an average of 16 days of vacation in 2013 compared to an average of 20.3 days in 2000.